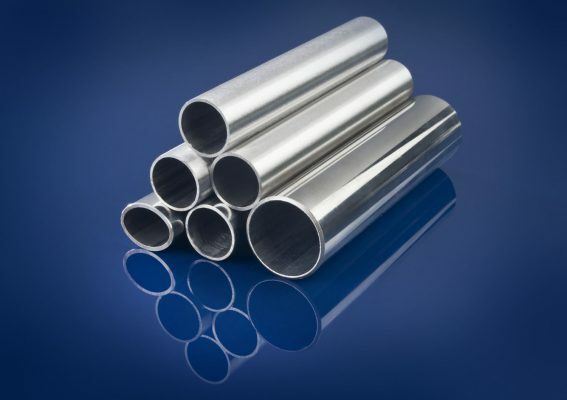 PJ Tube and Webco Industries lead the stainless steel market in superb quality and service. 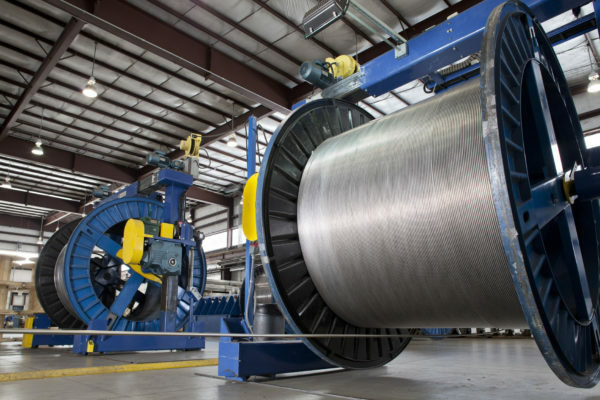 We offer a variety of welded, welded-and-drawn and seamless stainless steel tubing in long lengths, cut to length and coils. All our products are manufactured to specification to ensure that your end-use product requirements have been met. PJ Tube’s partnership with Webco Industries provides customers with a vertically integrated supplier, with tube mills and value-add finishing facilities all under one umbrella. 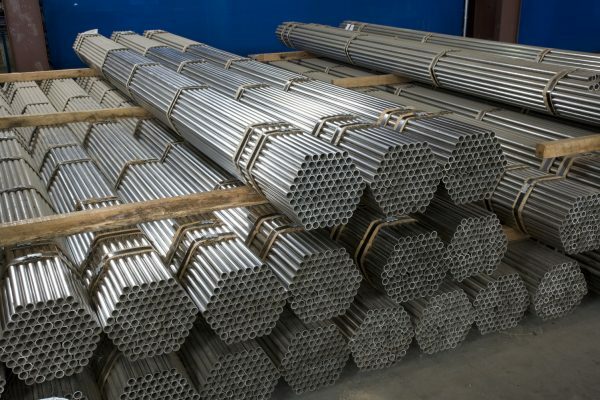 We offer wide range of welded, welded-and-drawn, and seamless stainless steel tube and pipe to meet your unique needs. 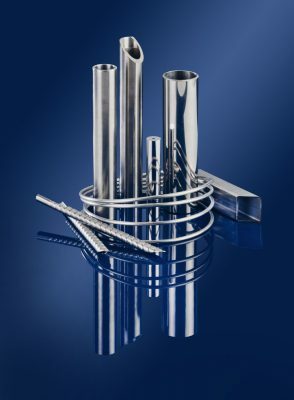 PJ Tube offers these products to customers with an immediate need for stainless steel tubing from a source known for its quick-response service. When you need a solution now, turn to PJ Tube, a trustworthy supplier since 1963. PJ Tube’s stainless tubing is made right here in North America. 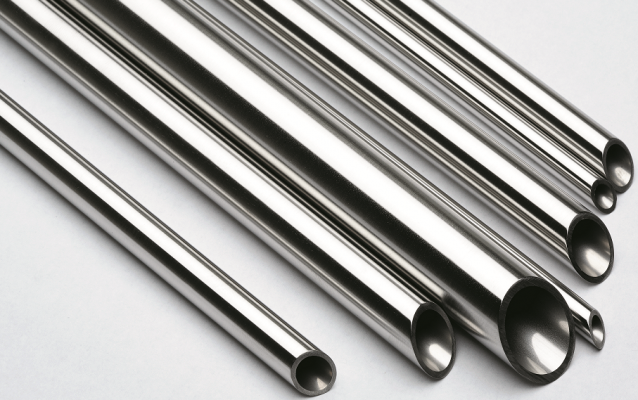 To find out more about our stainless steel tube products or request a quote, please contact us at salesdept@pjtube.com or phone 1-877-411-TUBE for immediate service.